Enroll all employee biometric data into iSafe Bio Attendance. 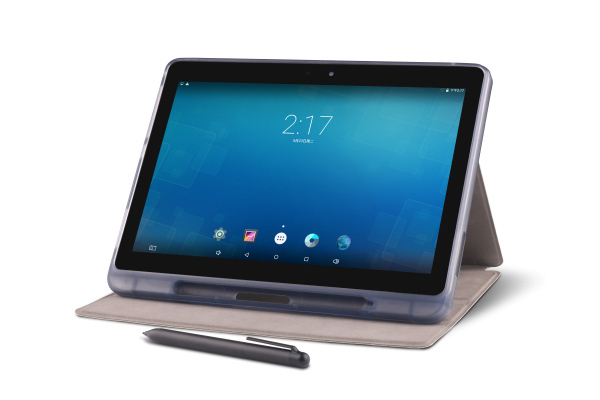 It automatically collects employee biometric and perform employee biometric validation in all clock-in and clock out events. Only administrator can make manual correction to time attendance records via biometric attendance system control panel. System also keeps the attendance audit records for time attendance record changes. The iSafe Bio Attendance uses fingerprint recognition, face recognition and iris recognition technologies to improve the speed and accuracy of attendance events. 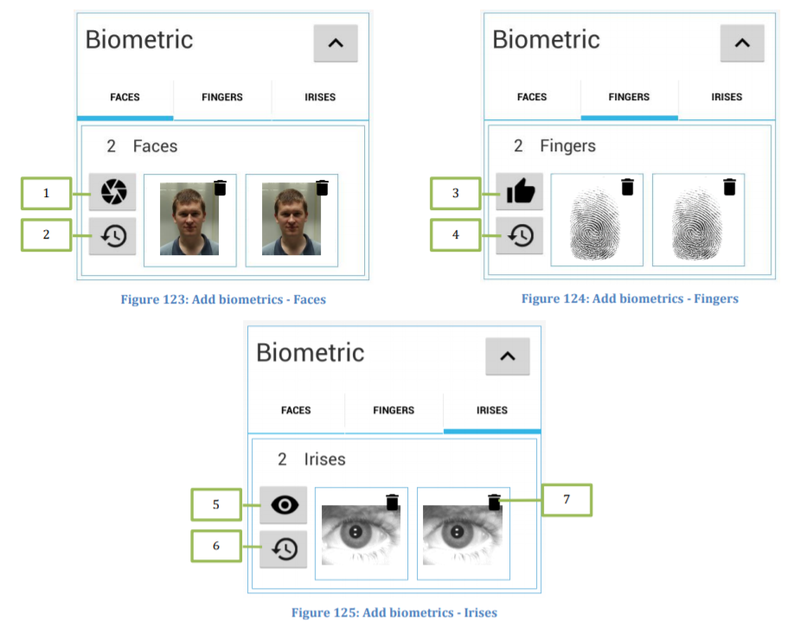 For Face Contact-less Biometric attendance - Users do not need to touch anywhere to capture the face. System automatically detects, capture and recognize the employees and record the clock in and clock out events. Environments like hospitals, factories and laboratories that having health risks from bacteria, chemicals or poisonous material cannot use fingerprint mode safely. 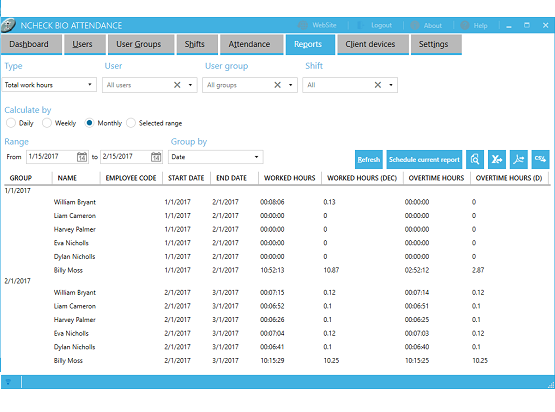 Configurable dynamic attendance report generation allows users to customize their reports with desirable data and time ranges. Fully detailed timesheets can be generated for any time range given. Daily, weekly and monthly timesheets can be used for different kinds of employees that have different payment cycles. Reports also include location information if the clock-in device supports GPS. All generated reports can be exported to various file formats including excel, csv, pdf. 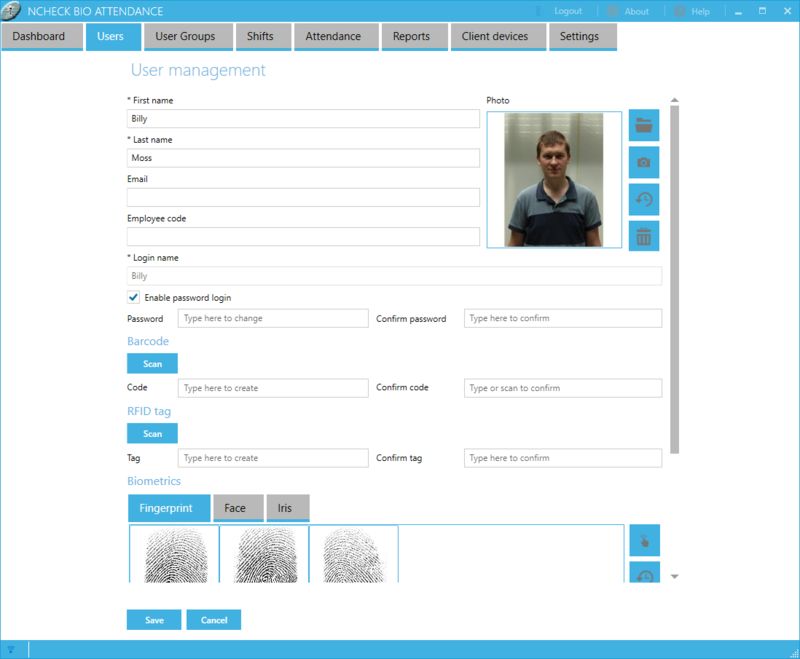 Employee management provides employee details, biometric enrollment, manual authentication data management.